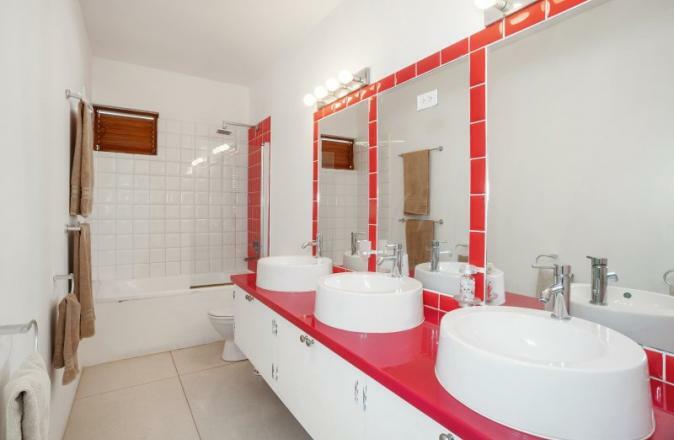 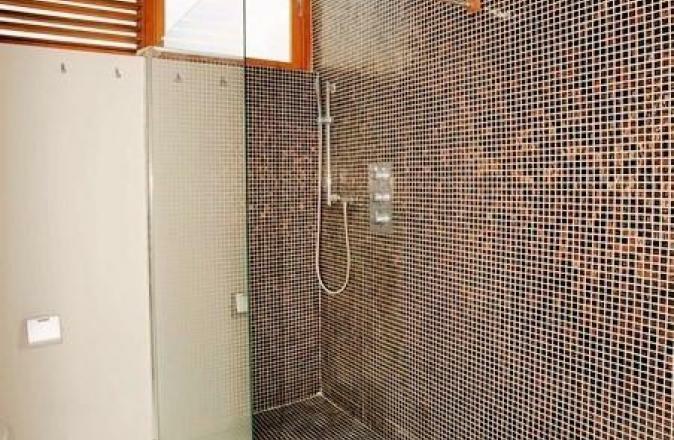 These share the family bathroom which has a bath with shower and three washbasins with individual mirrors. 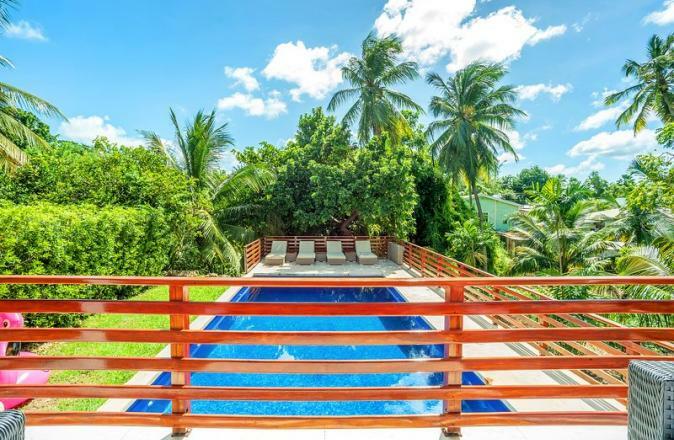 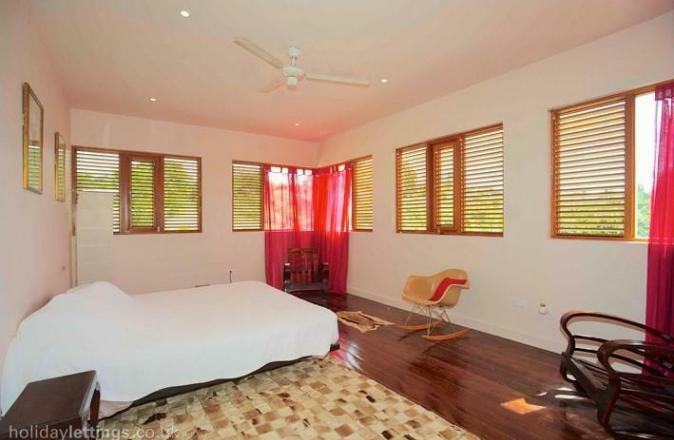 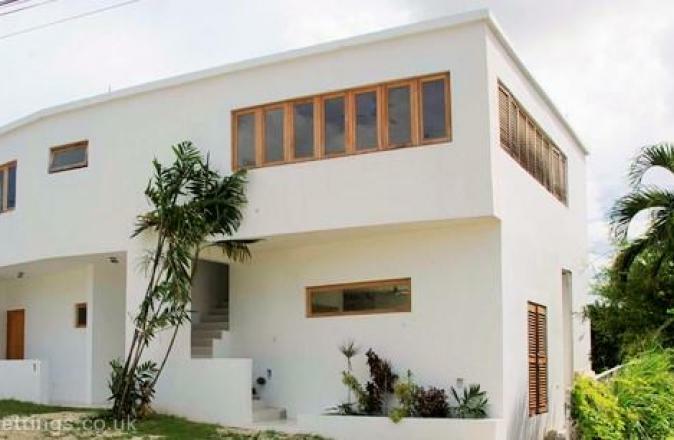 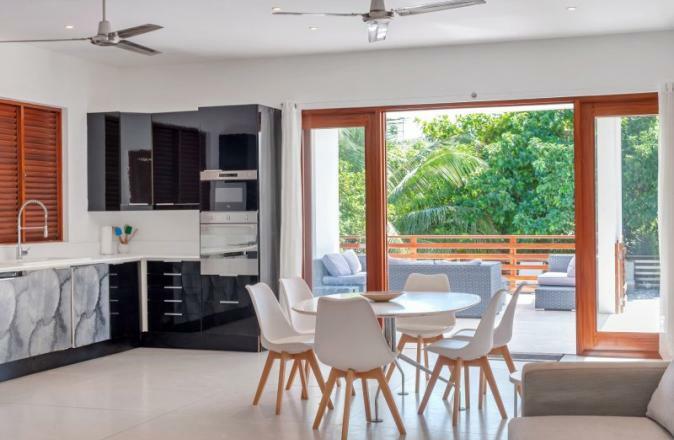 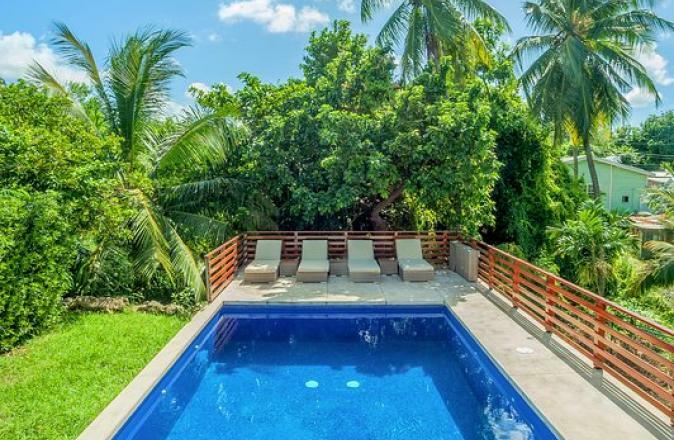 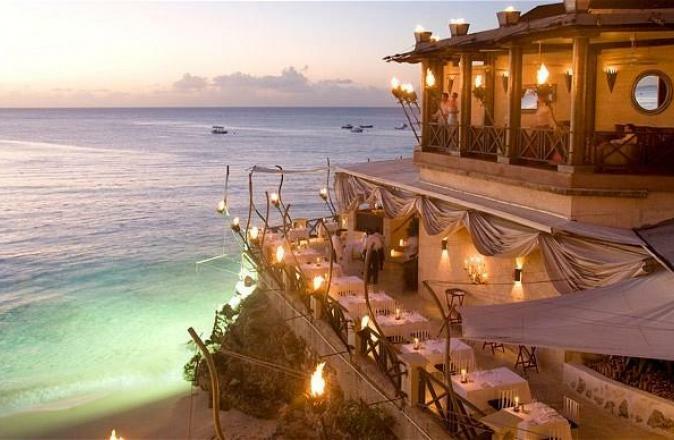 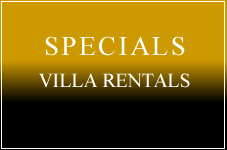 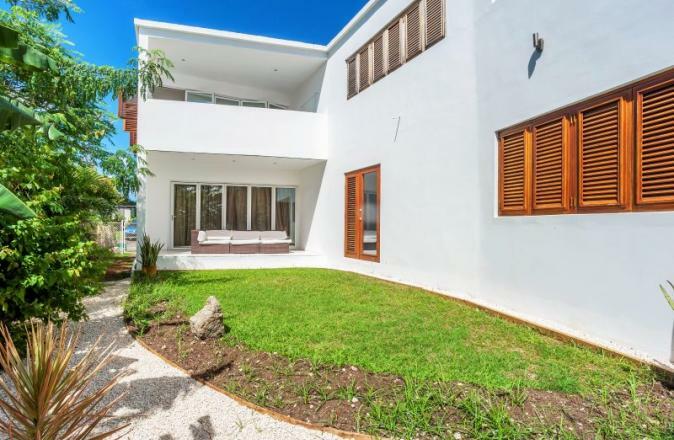 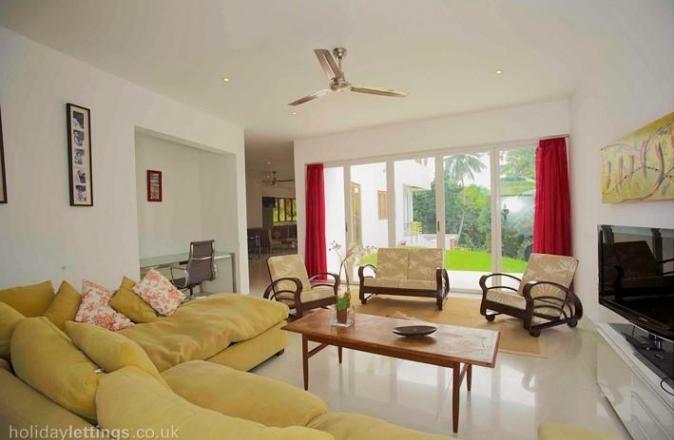 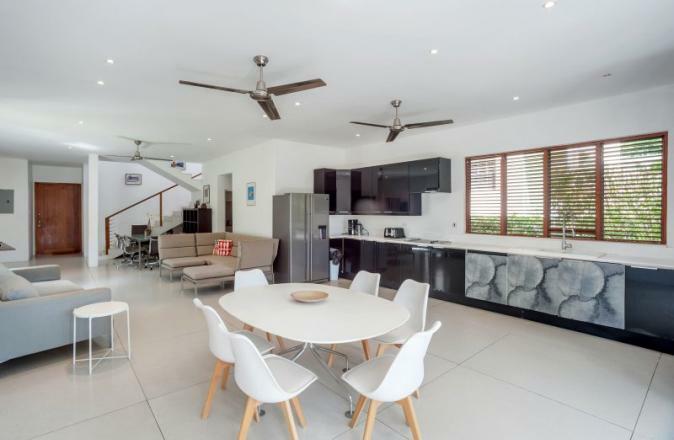 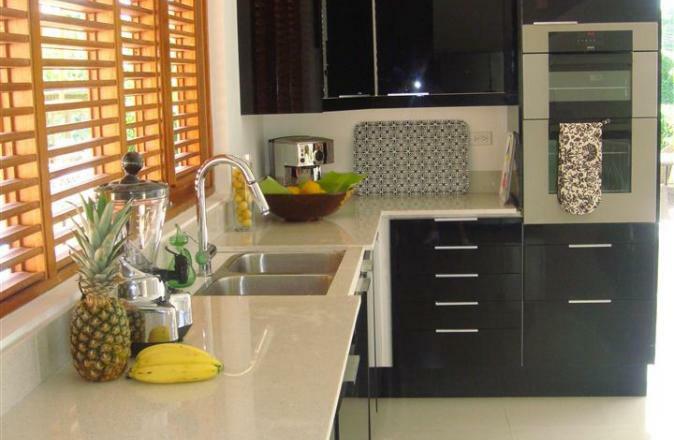 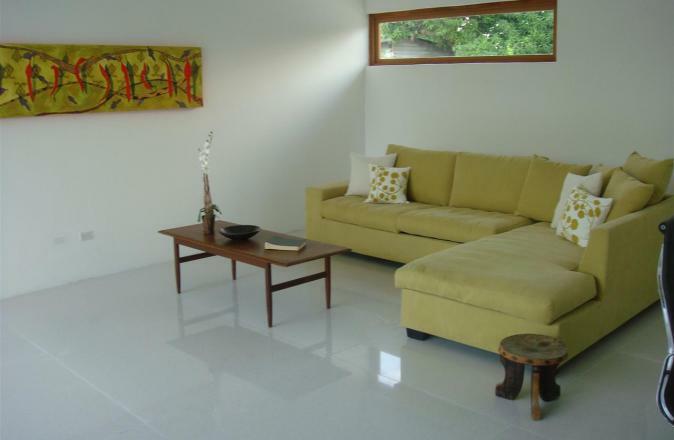 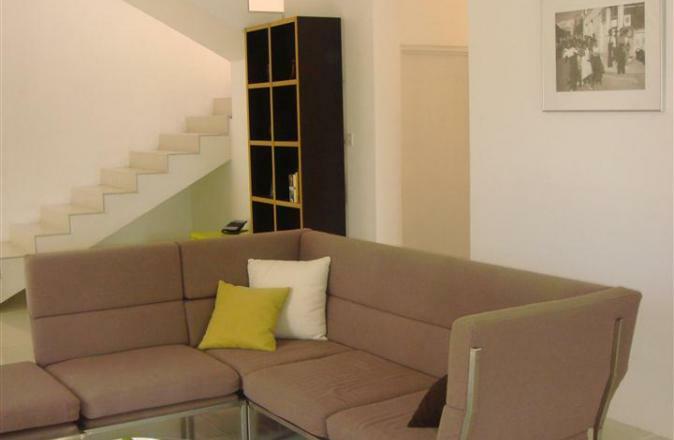 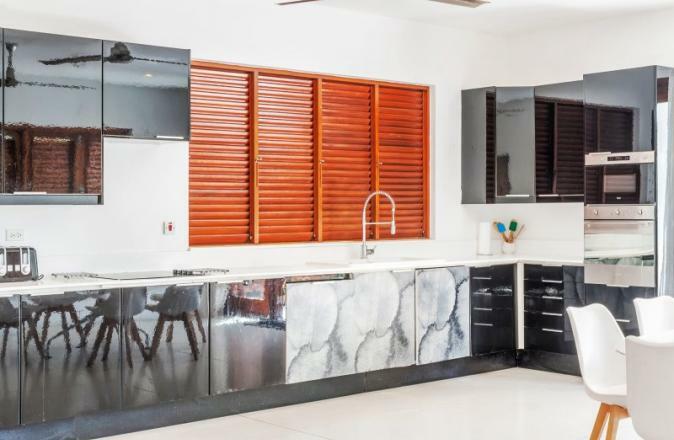 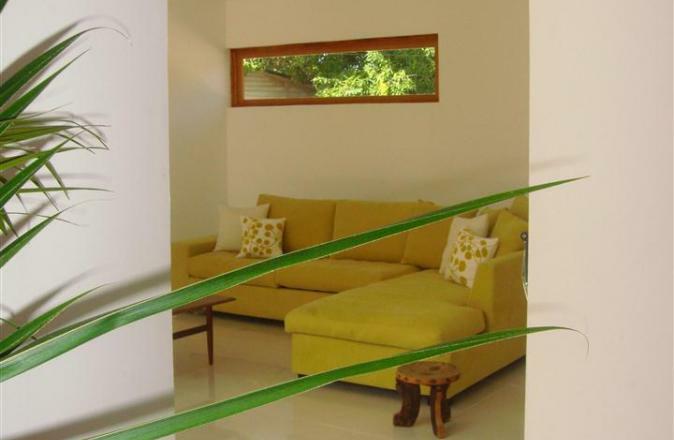 Pear Tree House is a spacious modern villa on the West Coast of Barbados. 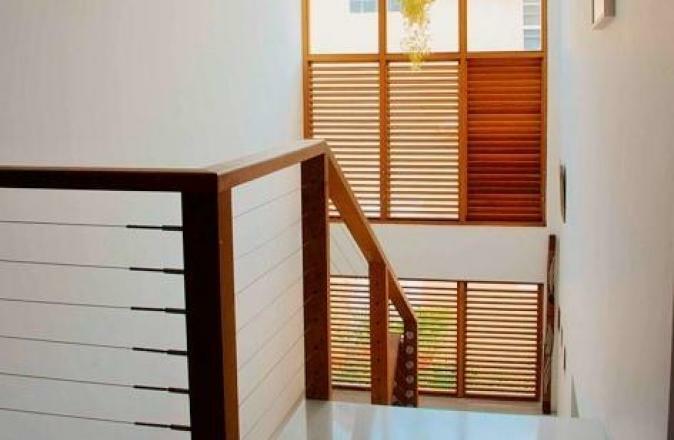 it utilises the natural ventilation of the prevailing winds to provide a cool and light interior. 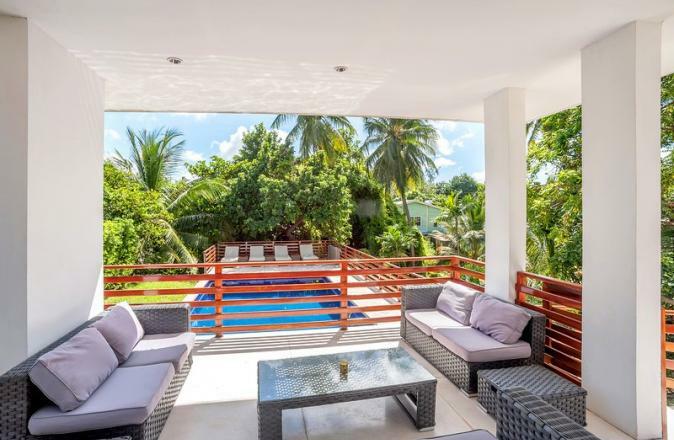 It has extensive outside terraces, pool and garden.